Research published by the Association of British Insurers (ABI) has shown that the cost of car insurance hit a record high in the last quarter of 2016 – the average price for a comprehensive policy reaching £462. What’s causing insurance premiums to go up? There are a number of factors. One of the primary contributors, perhaps ironically, is the ever-increasing complexity of the average vehicle. Modern cars are packed with high-tech gadgets – many of them designed to keep occupants safe in the event of an accident – yet such technology comes at a price. The average repair bill has gone up by nearly 32% to £1,678 in the last three years, not helped by currency fluctuations affecting the cost of buying in spare parts from abroad. Another reason for policy prices going up is the recent increase in Insurance Premium Tax. This is a levy decided by the government, and one which is set to hit 12% percent in June 2017 – double what it was in the June 2015 Budget. 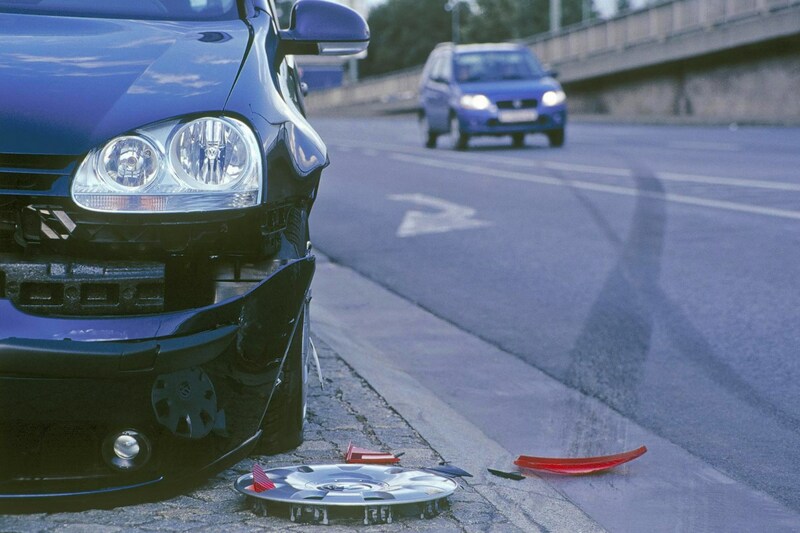 Unsurprisingly, an increase in the average personal injury claim is also partly responsible for the rise in premiums. The average bodily injury claim in the third quarter of 2016 is up 2.3% on where it was over the same period the year before, now standing at £10,674. What’s been done to tackle the rise? The government is currently looking at putting a limit on the amount of compensation which can be paid out to accident victims, although the potential reduction on the average premium is thought to be relatively small. There are also plans to adjust the discount rate down from the 2.5% it’s been set at since 2001 – however this is only set to have an adverse effect on premiums. The discount rate was created to take into account the future investment of lump sums of money awarded in personal injury claim settlements. It’s applied to every amount of money awarded in a claim, so a fluctuation of even half a percent could have substantial implications on premiums, with insurance companies having to pay more to make up for the deficit. Jon Morrell, CEO of car insurance comparison website mustard.co.uk, commented: ‘this latest price rise demonstrates the importance of price comparison sites, now more than ever. Have you noticed a hike in your car insurance lately? 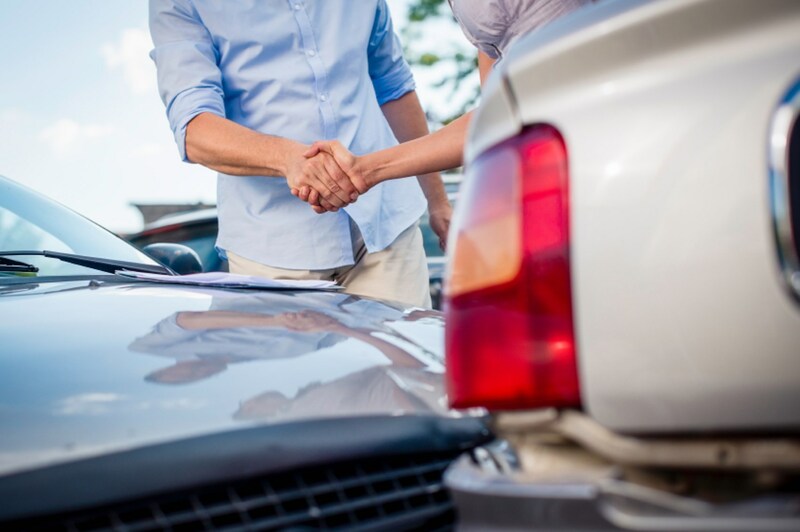 Was your latest car insurance quote significantly higher than last year’s? Head over to the Parkers Facebook page and share your stories.